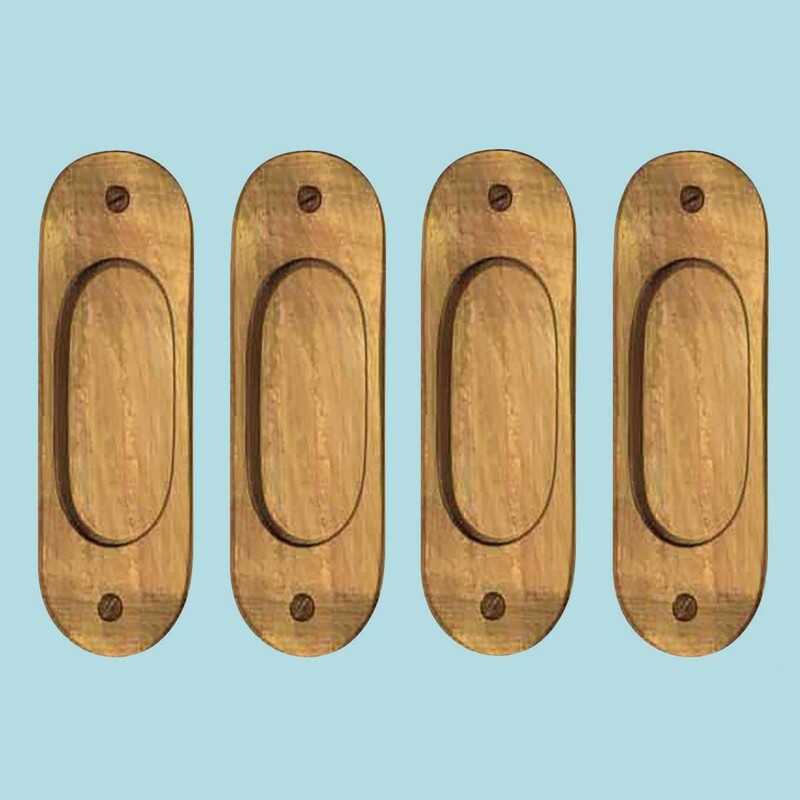 (4) pieces Pocket Door Pull. 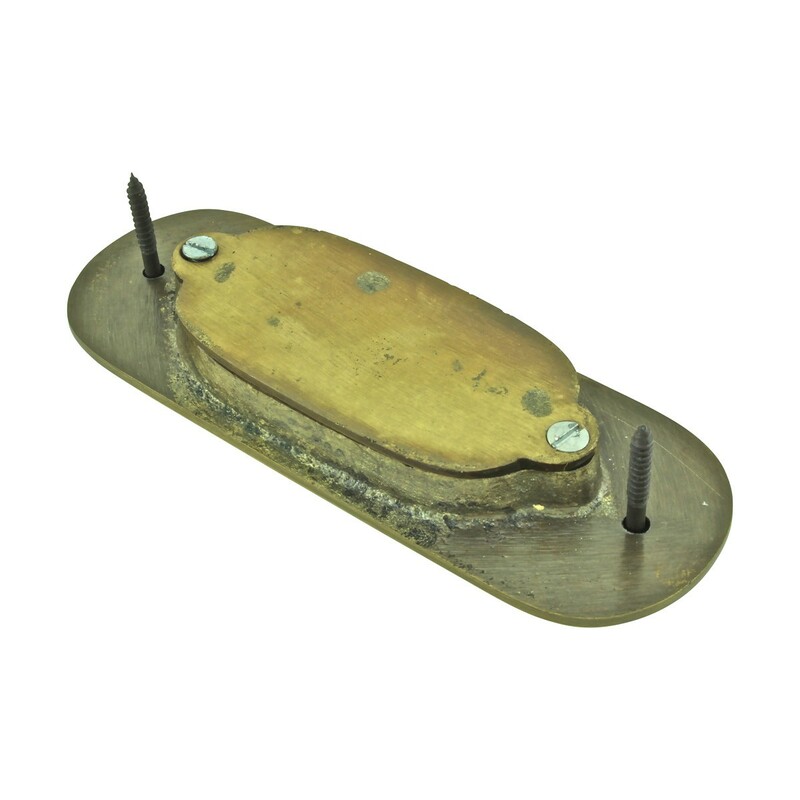 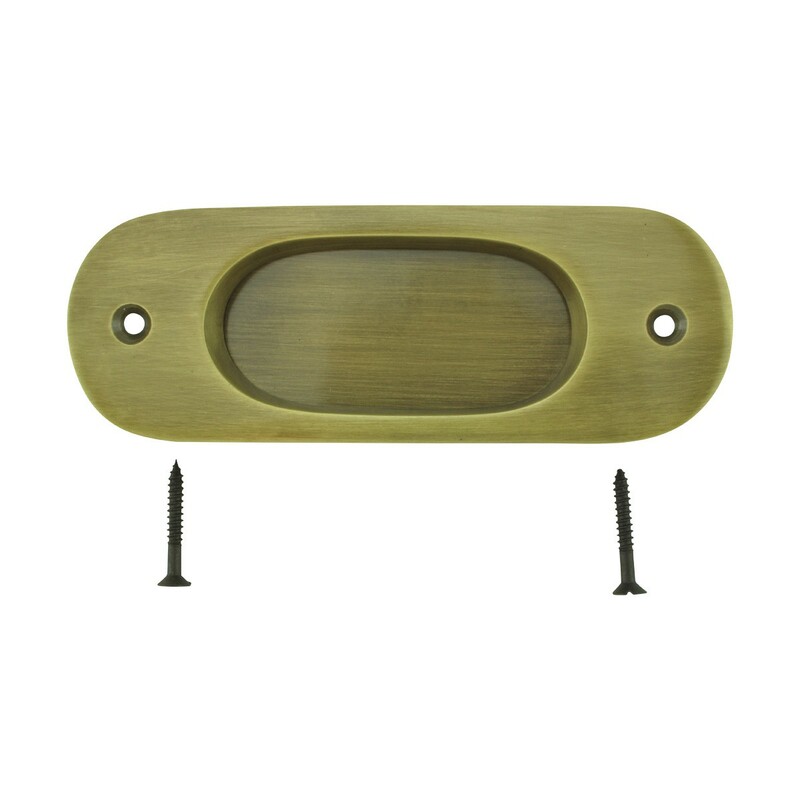 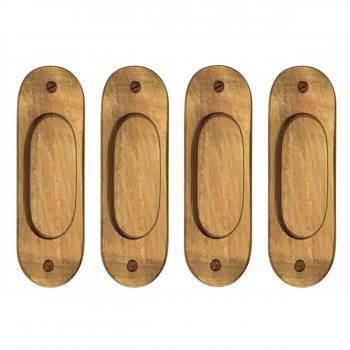 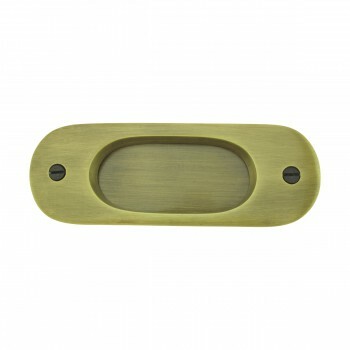 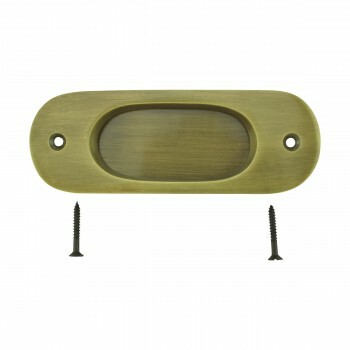 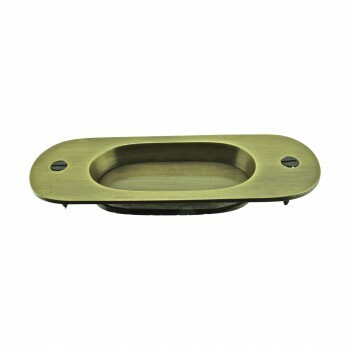 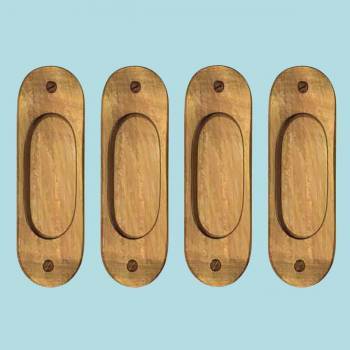 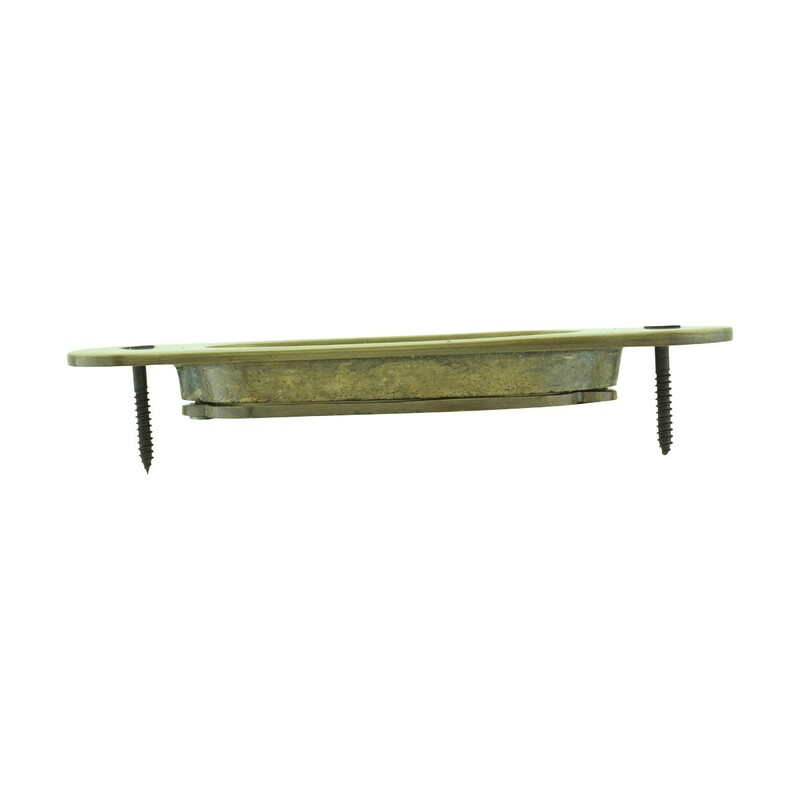 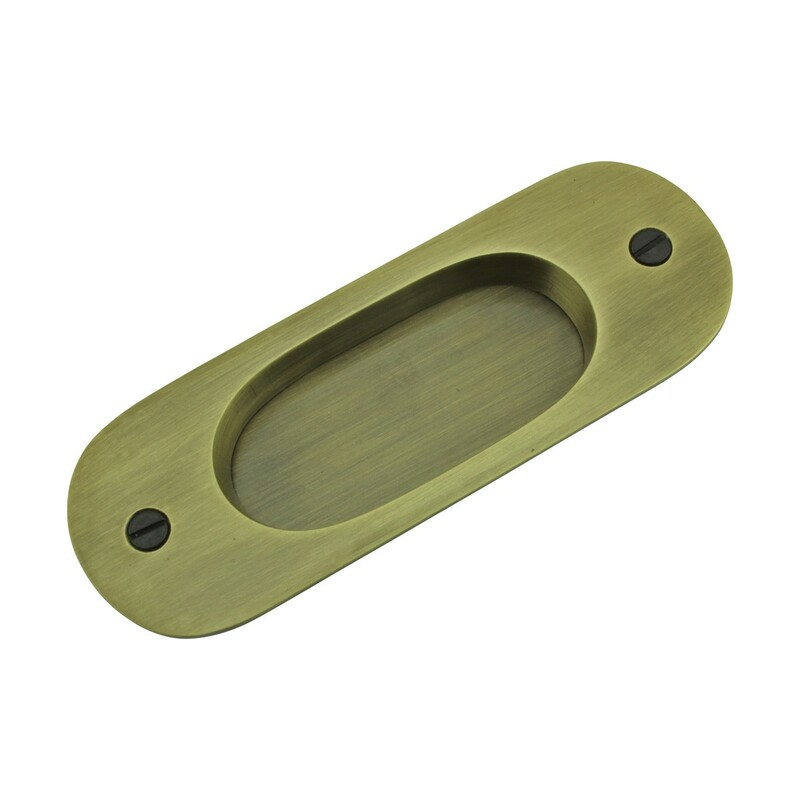 Oval pressed sliding door pull, sold individually. 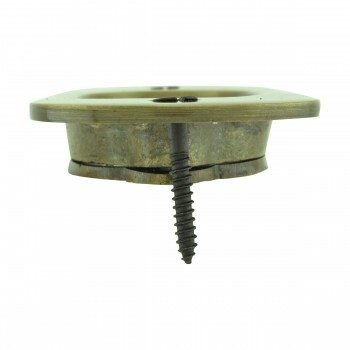 Comes complete with mounting screws. 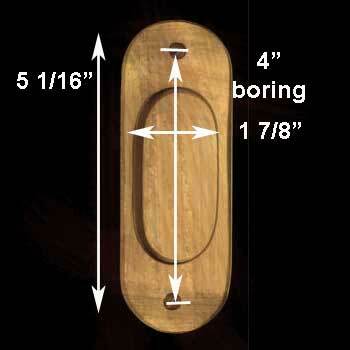 Measures 5 1/16 in. 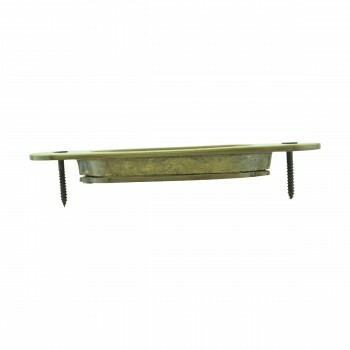 H.